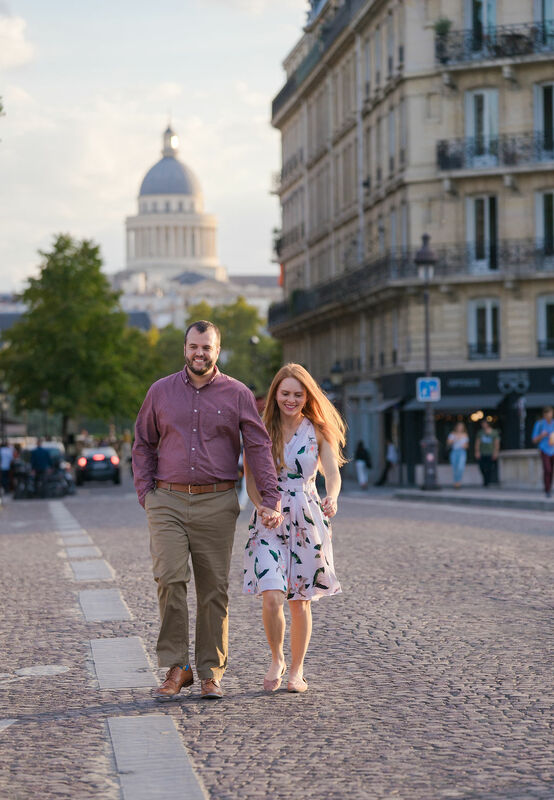 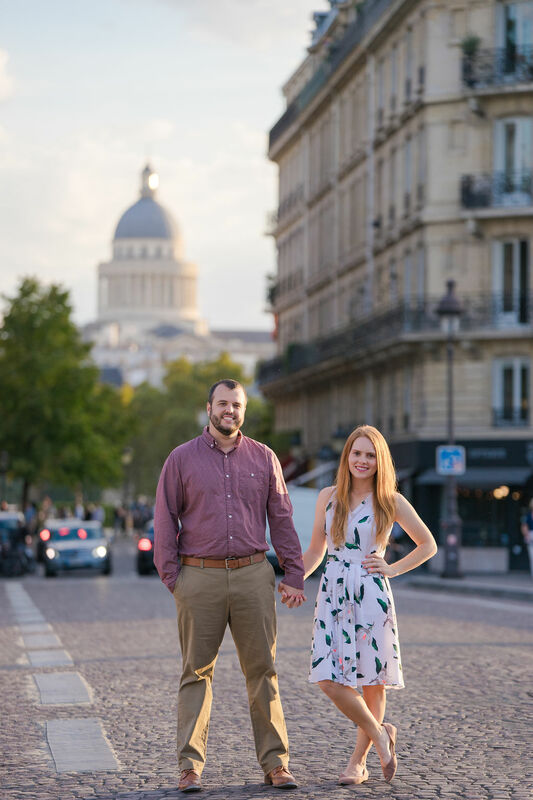 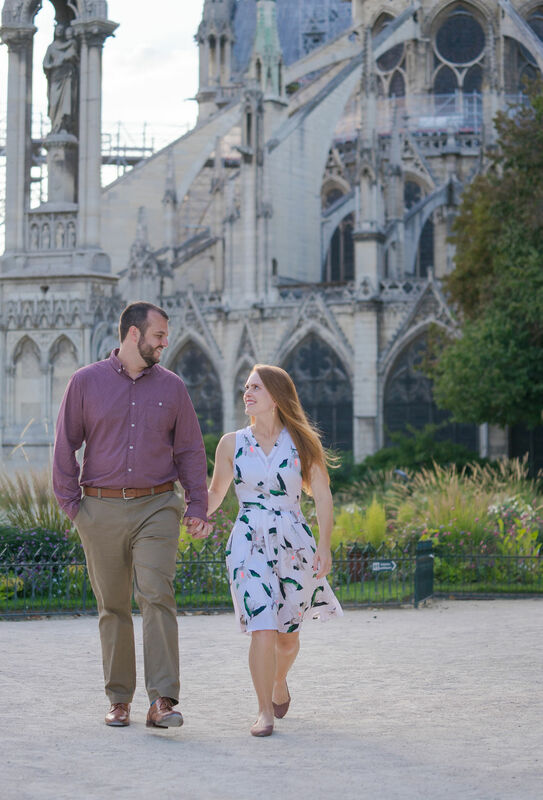 Layna & Mike were visiting France from Myrtle Beach, South Carolina for their 1 year anniversary. 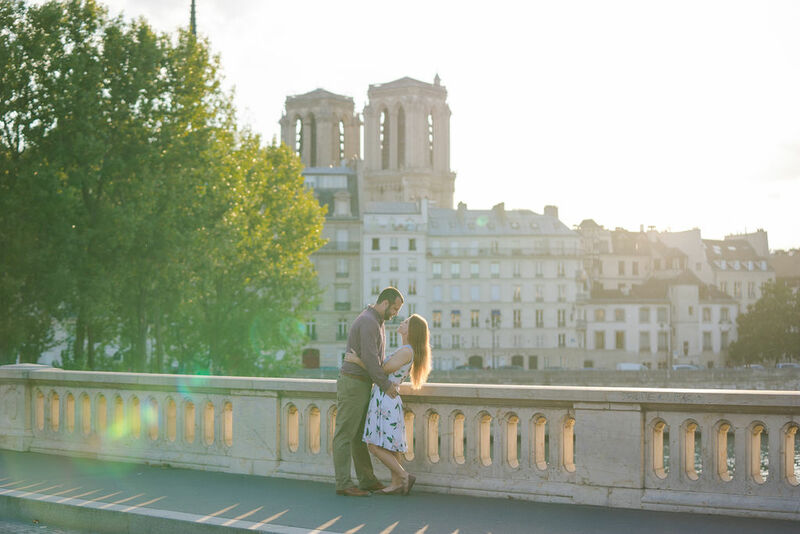 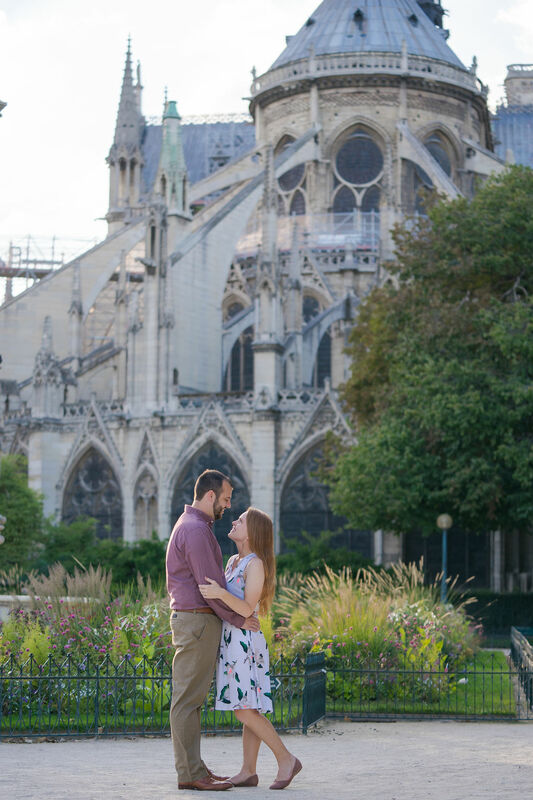 We decided on a sunset session in the gardens of Notre Dame Church. 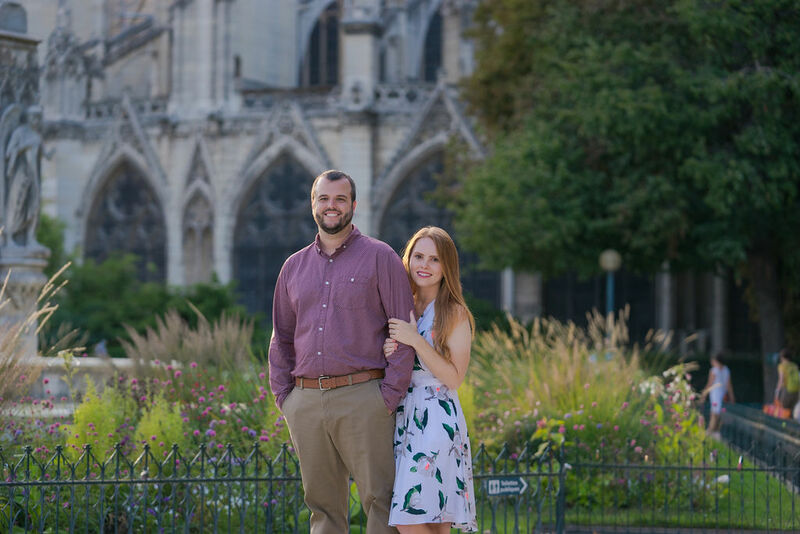 Happy anniversary L & M!